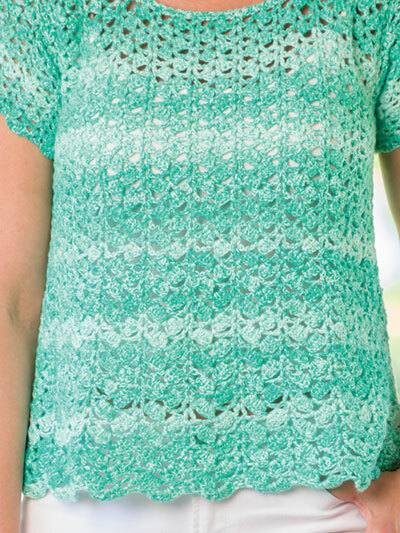 A simple lace pattern combined with a unique yarn creates a soft and flirty, slightly flared tee. Design is made using 4 (5, 5, 6, 6) skeins of Universal Yarn Cotton Supreme DK-weight yarn and a size G/6/4mm crochet hook. Pattern includes written instructions and symbol crochet. 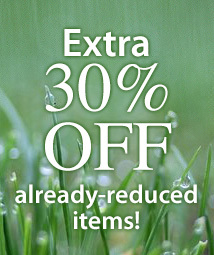 Sizes are written for woman’s size S (M, L, XL, 2XL). Previously published in Crochet!.